Please seal the contest to get excellent works. Brand Name & Logo !!!!! What is the Brand Name ? 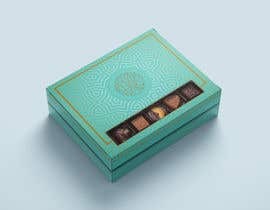 or it's common assorted chocolate box ? Please can you give product and or brand name.